An effective marketing strategy is what it takes to raise awareness and make your brand a household name. Regardless of the available economic resources, you should be ready to invest in different marketing tactics. 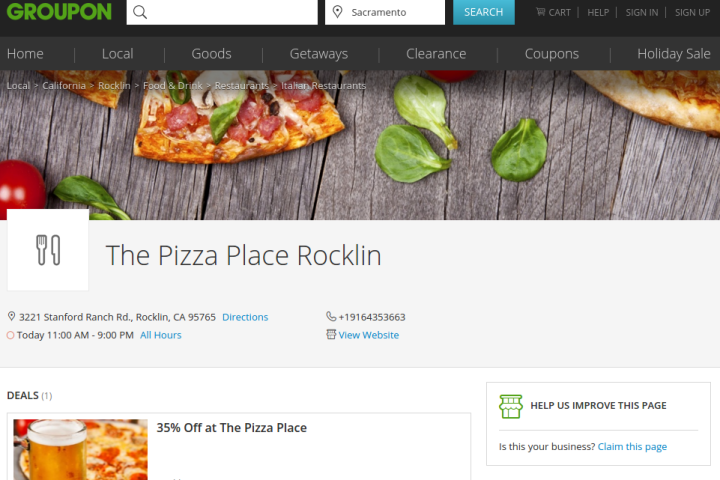 This will help you spread the word about your products and attract your target audience. Many businesses invest the entire resources in their digital marketing plans and overlook the importance of other promotional activities. However, you’d never do so if you understand the long-term benefits of customised promotional items. You can reward your employees and long-term customers with custom promotional products. It adds value and increases the brand visibility. With the summer season not too far away, you should think about the summer items your target audience will find useful. At Custom Gear, you can place an order for custom printed promotional items. 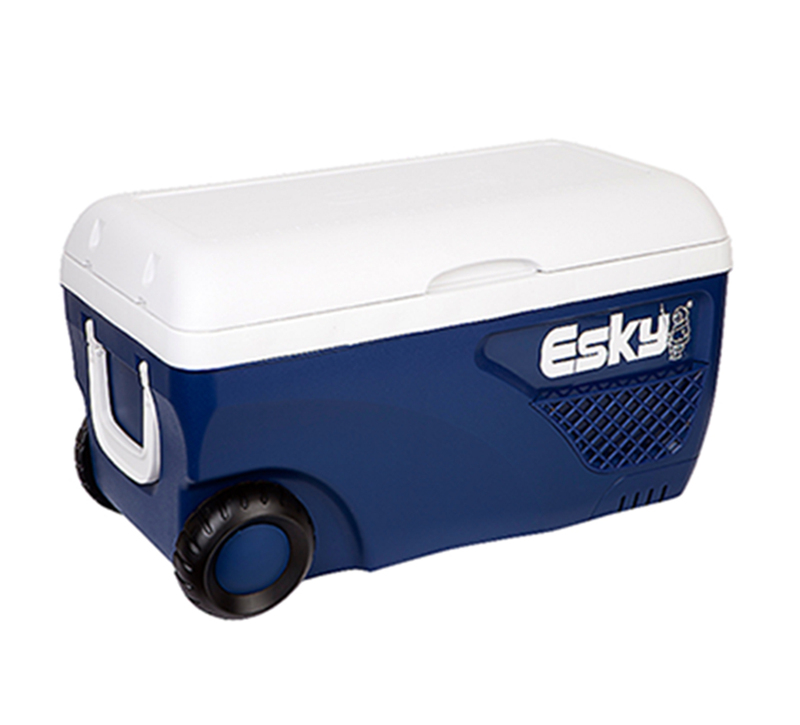 Esky is the pioneer brand of portable coolers. With the summer season approaching, your employees and customers may be planning outdoor recreational activities to enjoy their vacations. Gift them these portable coolers, but don’t forget to imprint your brand name and logo. Not only do the customised eskies add value, but also help you promote your brand. Whitehaven Beach, Cable Beach, Four Mile Beach, Bells Beach, and Burleigh Heads Beach are some of the most popular beaches in Australia. During the summer season, a myriad of tourists, as well as the locals, visit these beaches to beat the heat and enjoy the summer season. Beach balls add fun and energy during the beach trips. You can imprint beach balls with your brand name or logo so that your employees and customers promote your brand while enjoying summer activities. The stubby drink koozies keep drinks fresh and cool. Reward your customers and employees with these customised promotional items. Whenever they use this perfect summer item, they will remember your brand. Moreover, you can also arrange custom drink koozies for your company’s outdoor events and picnics. Custom sunglasses may be costly promotional items, but it’s worth your investment. Almost everyone uses this accessory when going out on a sunny afternoon or enjoying outdoor activities during summers. With your brand name and logo printed on sunglasses, your brand can get more exposure. This will help you attract potential customers to your products and increase your sales. 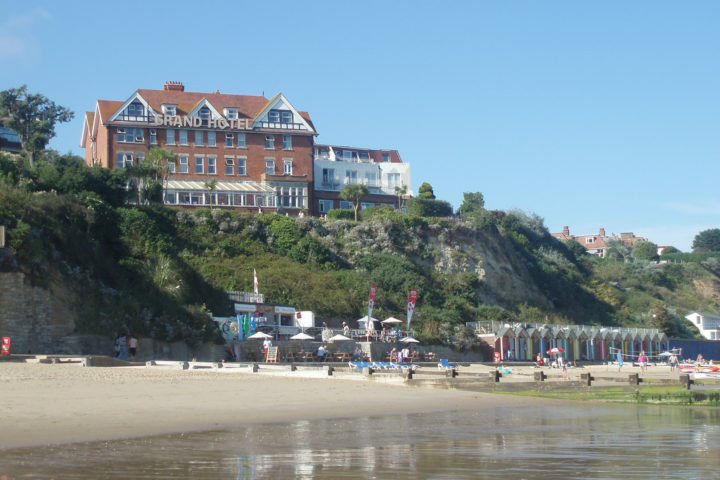 Beaches and pool parties are all part and parcel of summer! With customised beach towels, you can make their outings more enjoyable and at the same time, you can effectively promote your brand. The longer the promotional stuff stays with your customers, the more exposure your brand will enjoy. So, make sure you choose high-quality beach towels made of the finest cotton so that it stays intact for long. Custom promotional products increase customer satisfaction as well as spread brand awareness. So, if you want to stay ahead of the competition, you ought to include customised promotional items in your marketing strategy.